With the acquisition of elderly care operator Kosmo, Norlandia becomes the third largest operator in Sweden. Norlandia today announced the acquisition of Swedish company Kosmo AB. Kosmo operates 28 elderly care units in Sweden. 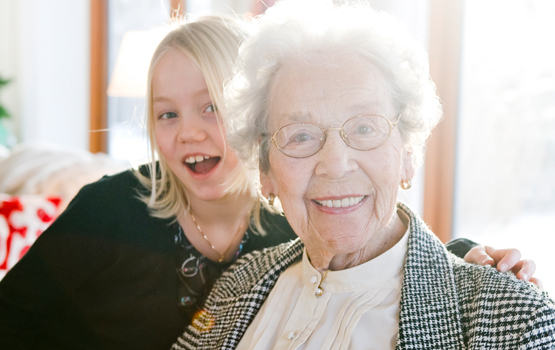 With this acquisition, Norlandia becomes the third largest private operator of elderly care in Sweden. Current VD of Norlandia in Sweden, Kerstin Stålskog, will assume the VD position of the combined entity in Sweden. The organizations share the same set of values and approach the provision of care with the highest respect for the unique needs of each individual. Both companies appreciate good quality systems and are both ISO certified.